For the first time, the BENETEAU outboard range proposes a selection of deck layouts on the same hull size. Hull Air Step® technology made its debut. 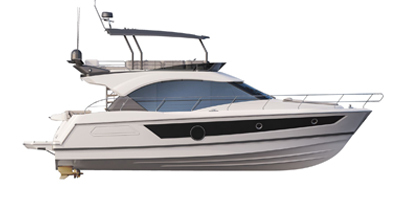 Open and Hardtop, the new motor yachts designed by BENETEAU mark a milestone in comfort and driving sensations. Their design has a Mediterranean look.